Drew Estate is well-known for making insanely popular infused and traditional blends of premium cigars?but not everyone is able to pony up the coins needed to grab a box. That's why they created Factory Smokes by Drew Estate. Forgiving on the wallet while satisfying to your taste buds, this option comes with a Sun Grown wrapper over an Indonesian filler and binder combo to bring you nuances of baking spices and a natural sweetness ? all for the pocket change you've saved throughout the day. 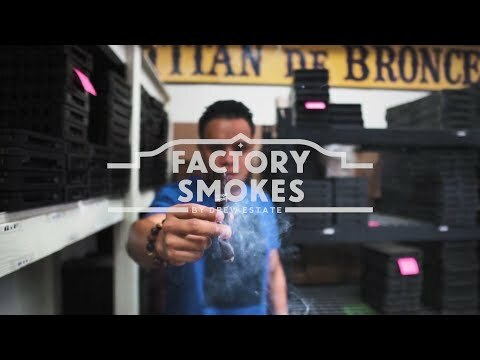 Get your bundle of Factory Smokes Sungrown by Drew Estate today!